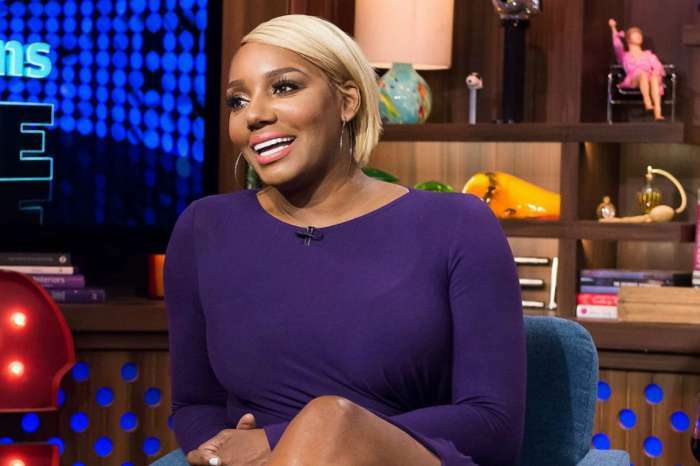 NeNe Leakes has been slammed a lot lately by her RHOA castmates, especially after the closet episode when Kandi Burruss and Porsha Williams wanted to snoop around. You may recall that NeNe reacted quite violently and she even pulled the cameraman by his shirt. 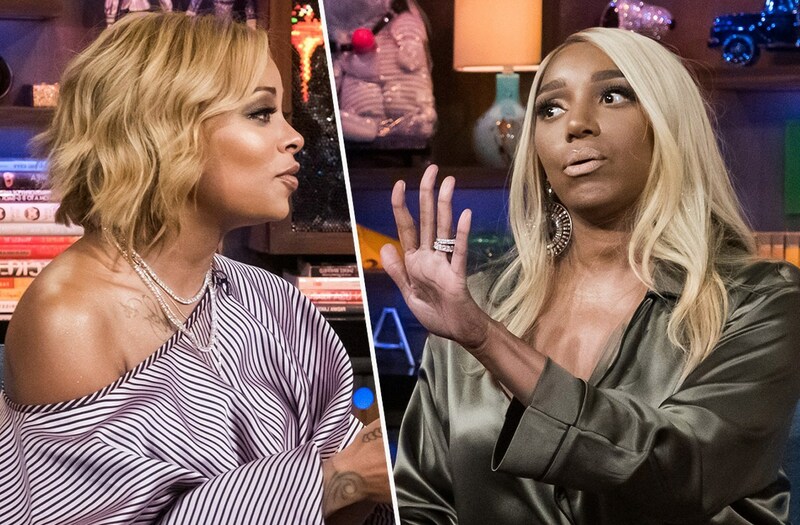 After Porsha bashed NeNe, the latter claimed that Porsha overreacted because something else went down there. What do you think about what Eva had to say?